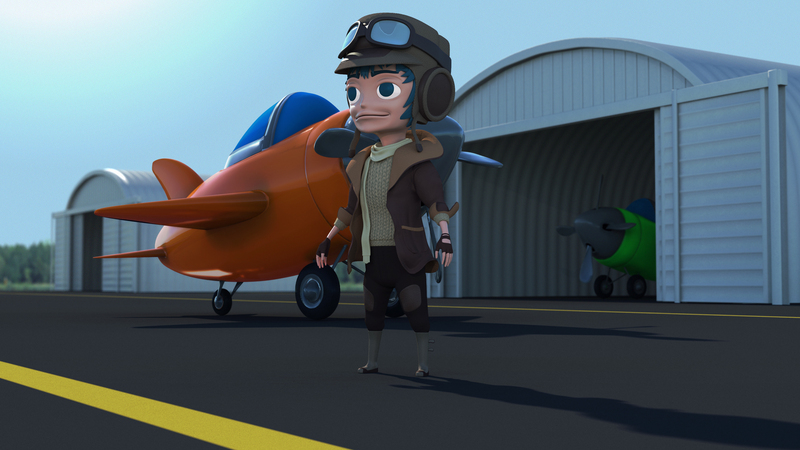 Final Render for the pilot. All modeling was done in modo then composited in photoshop. As you can guess the trees are just a stock image from cg textures but everything else is modeled and textured by me. The whole Project took around 2 weeks to do on and off. 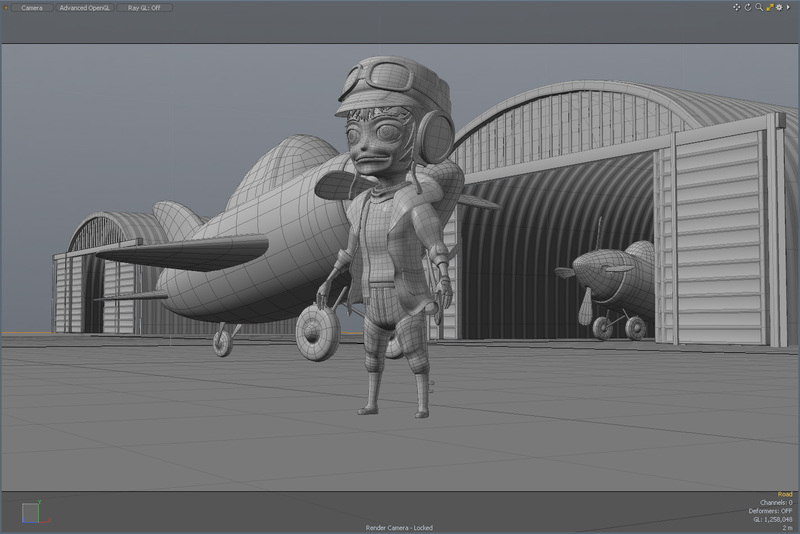 Most of the time is spent on tinkering around with modo and all of its features from modeling, texturing and rendering. The rest of the time was sending annoyed emails to my web hosting provider for breaking this site.